When it comes to getting away from it all or getting a good nights sleep, resident's livingrooms and bedrooms are the space they can call their own. However we know clambering grandchildren and mugs of tea can mean that even personal spaces can need a bit of looking after. 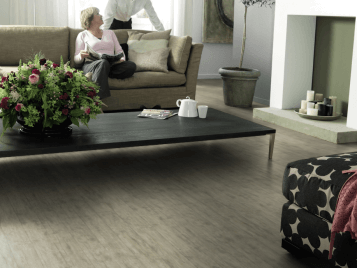 Our Flotex and Step ranges can help create a tranquil environment that can aid residents well being. Should accidents happen, germs and bacteria don't stand a chance with Flotex. Thanks to it's Sanitized® treatment Flotex has a guaranteed lifetime protection against bacteria and odours and it is 100% waterproof. Flotex is available in a wealth of designs and colours to suit every residents taste and personality. Give staff and residents peace of mind by using a Step safety floor. 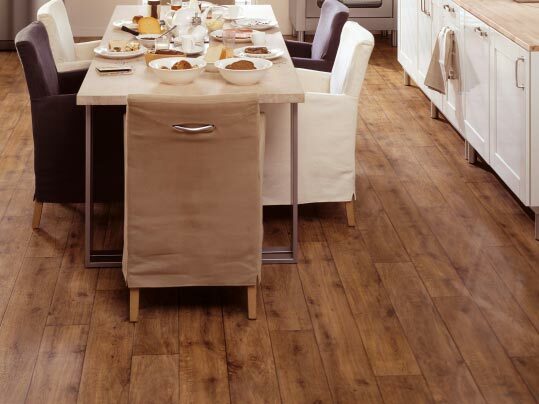 Unlike most safety floors our Step ranges can create a soft, welcoming and homely environment. 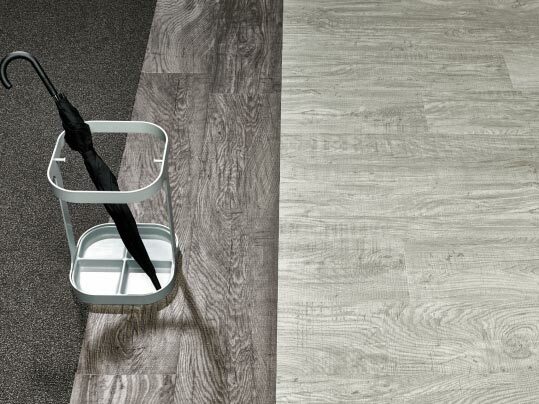 Step offers the widest choice of design in safety flooring and has a guaranteed lifetime slip resistance. Surestep Wood Decibel is the first multiple width acoustic safety floor. This reduces the need for welding which is great for areas where hygiene is a concern and areas of up to 20m² can also be loose laid. Thanks to Surestep Wood Decibel you can ensure your residents can enjoy a safe, comfortable and quiet home. 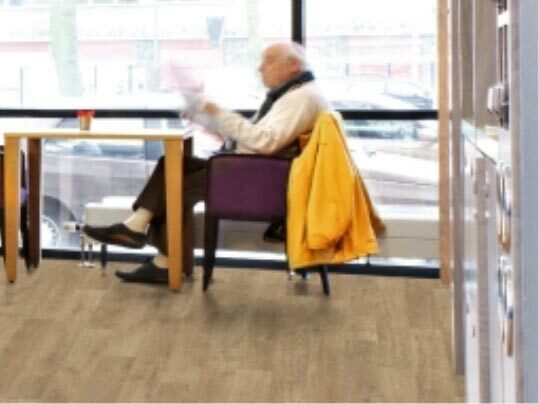 Allura luxury vinyl tiles are easy to clean, helping to create hygienic environments and the striking realistic designs can create a sense of well being for residents. Allura Flex can be fitted with tackifier alongside carpet tiles meaning that tiles can be replaced one at a time whenever required. Marmoleum can be used in the bedrooms of smokers as it is resistant to cigarette burns. For a luxury feel for residents Westbond carpet tiles are the perfect choice.